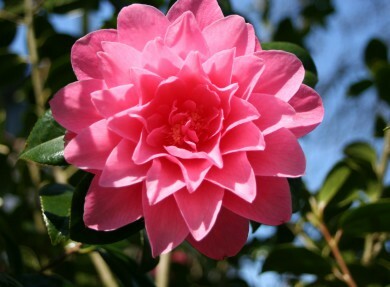 An ‘International Camellia Society Garden of Excellence’ and RHS recommended, Trewithen’s woodland garden is a botanical treasure trove of famously rare and highly prized plants. 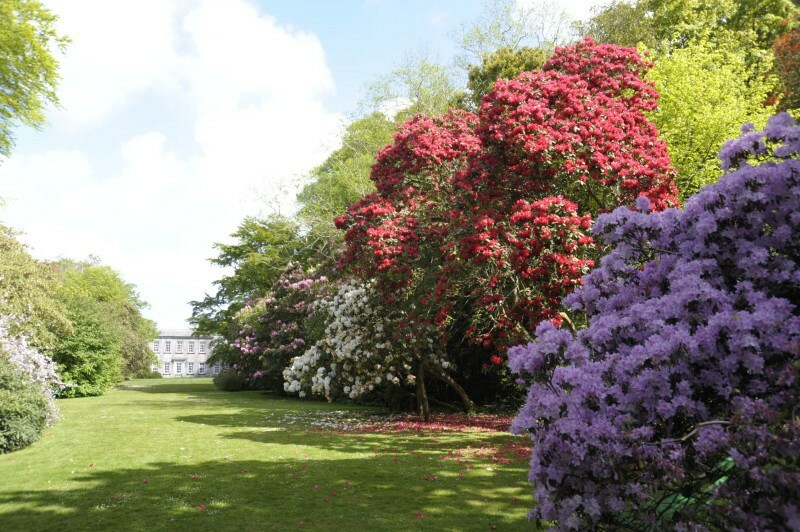 There is something to discover at every turn of Trewithen – an historic, privately-owned Cornish estate with beautiful gardens famous for their plant hunter origins, royal connections and astonishing variety of species. 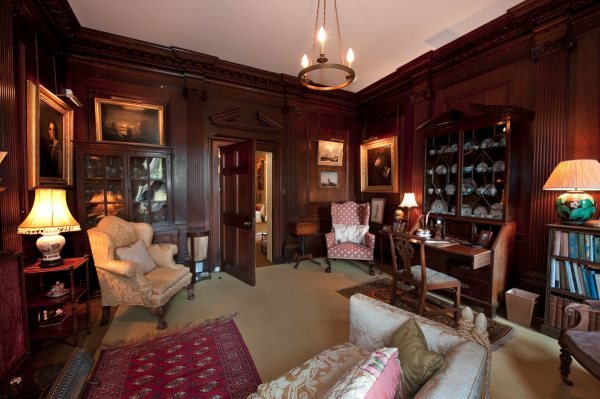 Well known for its champion trees, rare shrubs, exotic fern collections, woodland glades, wildflowers and the longest private lawn in Cornwall, Trewithen has been owned by the same family for 300 years. 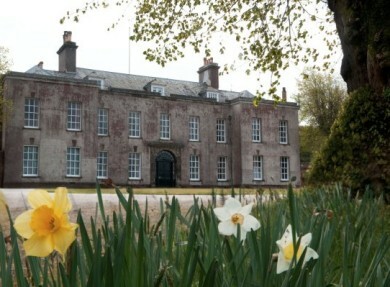 Renowned historian A L Rowse once described Trewithen as ‘unforgettable’. 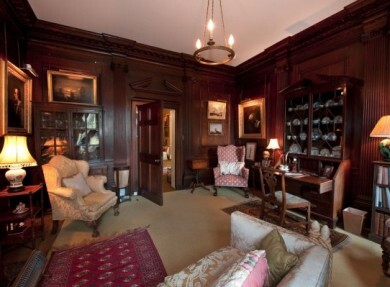 Pay a visit and perhaps you’ll understand why. 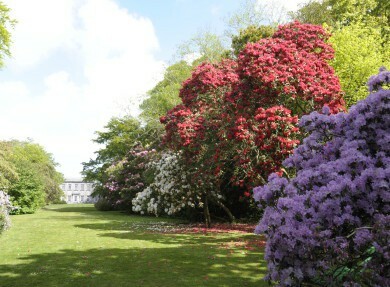 Trewithen is a spring garden, opening on the 1st March through to the 30th June each year. 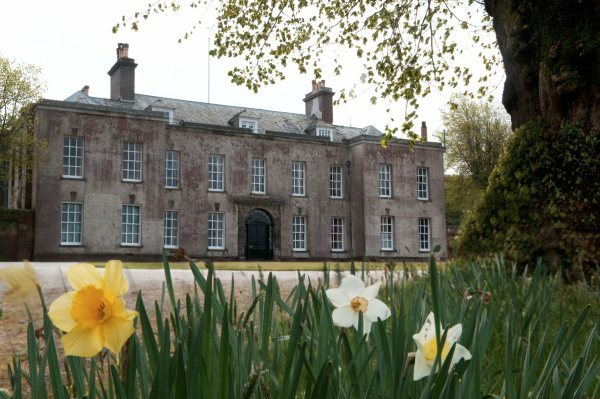 The fabulous springtime colours, the tranquillity and the lovely 18th century house – a fine example of Palladian architecture. 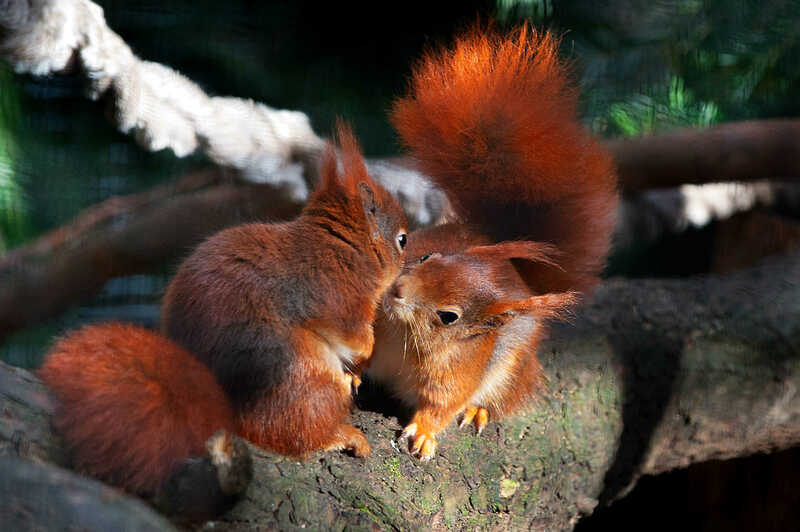 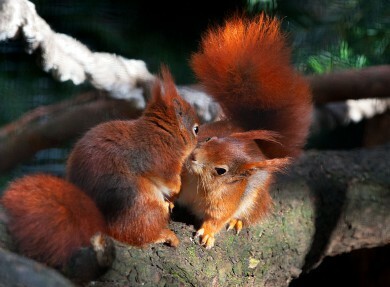 The red squirrels which are being bred in a special enclosure and the camera obscura. 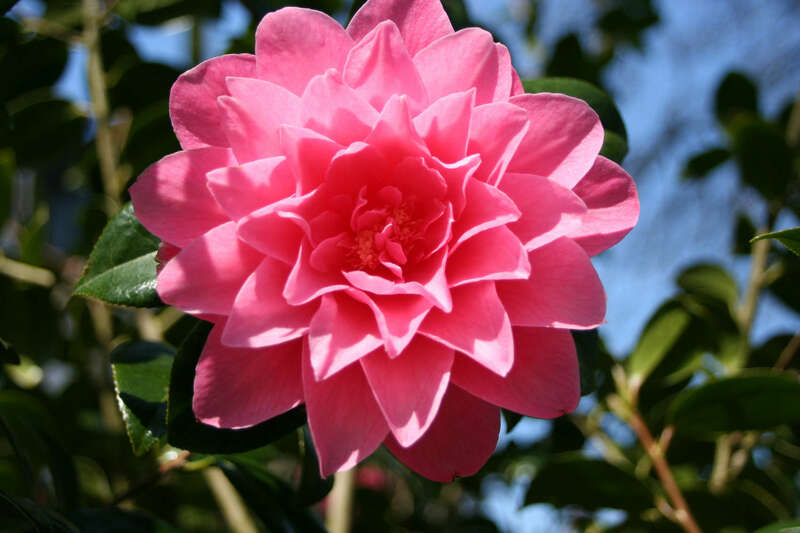 Top quality plants including often rare trees and shrubs are available in the Plant Centre during the Garden opening times.